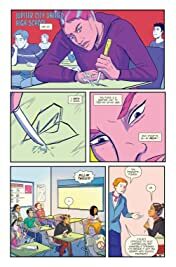 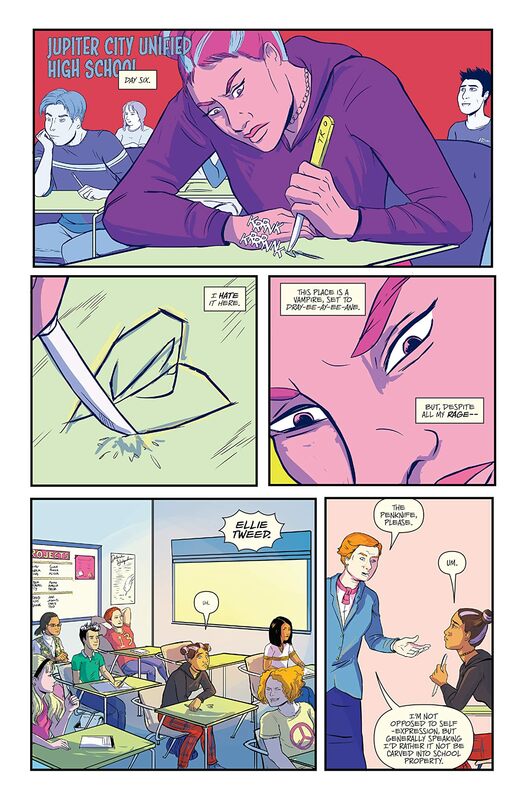 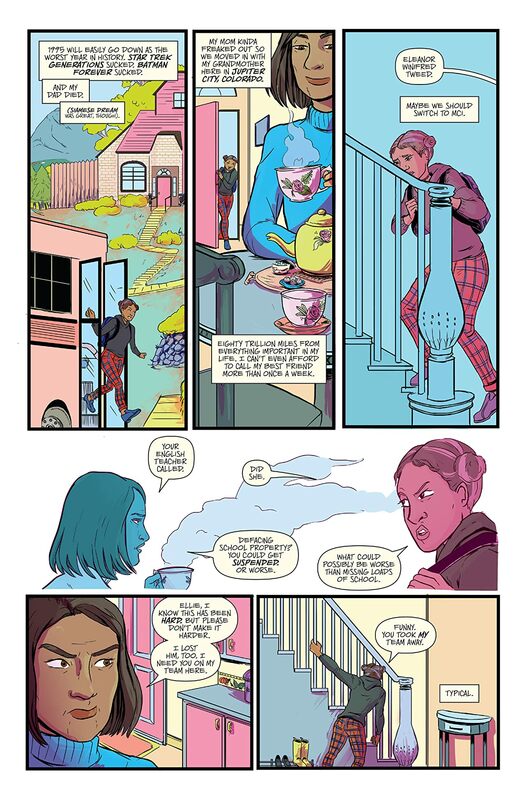 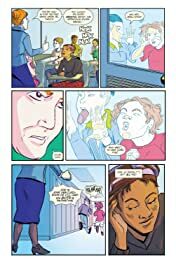 Smart-mouthed Ellie Tweed is the jerkhole new girl in school falling in with the wrong crowd, who have an explosive secret: they aren't just also jerkhole teenage girls with attitude, they are the Earth's secret defenders! 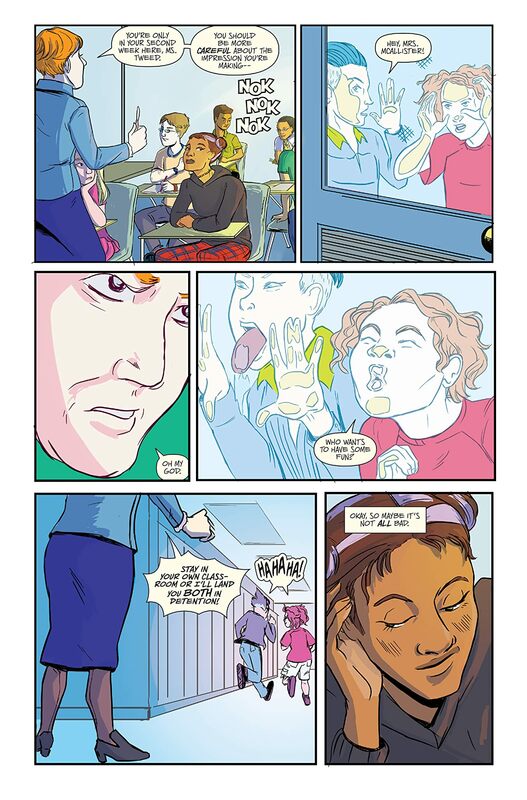 And Ellie's their newest recruit. 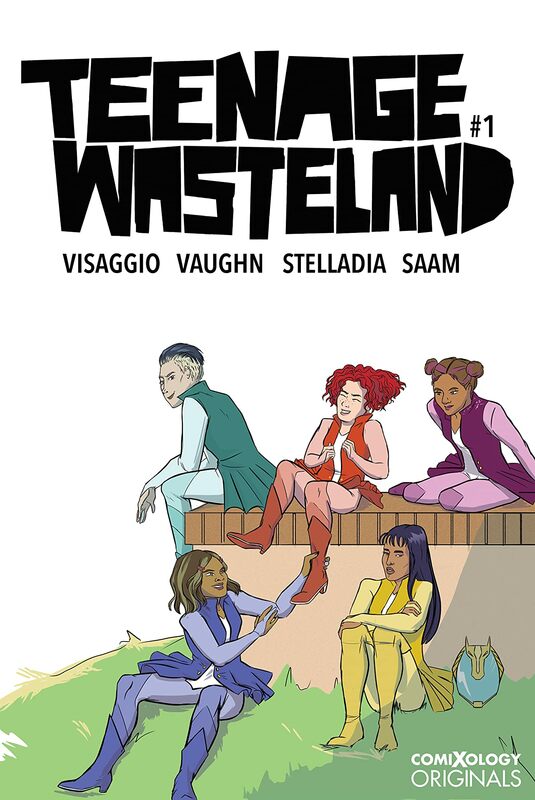 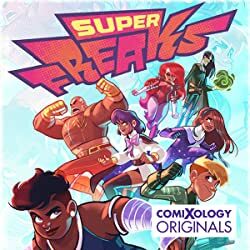 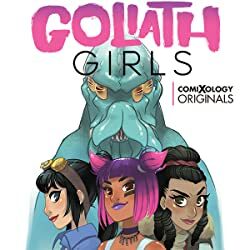 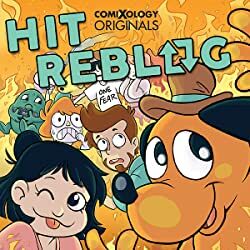 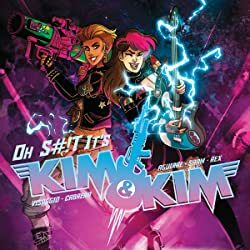 From the creative duo of Magdalene Visaggio (Kim & Kim) and Jen Vaughn (Betty & Veronica: Vixens) comes this action-packed series where after school activities include transforming into superheroes and fighting monsters!